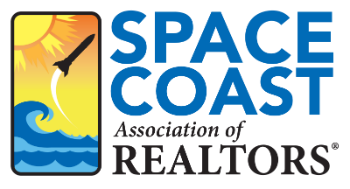 Streamlining Your Property Management Business 4 CE - Space Coast Association of REALTORS® Member Site. With foreclosures and short sales around every corner, it’s important to know how to handle each situation. In this session, you’ll gain insight into the new consumer of today who wants information immediately and has new ways of finding out what they need to know. You’ll be prepared to handle any obstacles that you may come across. You'll hear tips on how to handle owners in a declining market, deal with tenants through the process, and understand solutions to normal day to day operational questions. At the end of this course, you will have a better understanding of these challenges and how to streamline your business as a property manager.